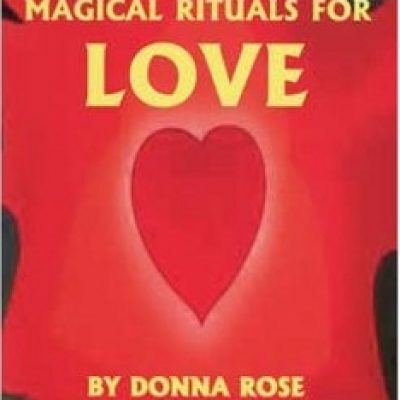 This is a book of easy-to-do spells to obtain your goals in Love. 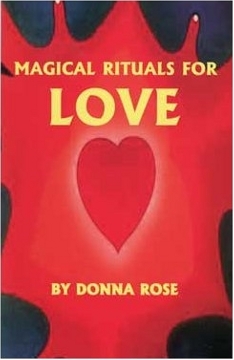 These traditional rituals and information have been used by practitioners for many generations. If you believe, you will succeed. Magic is everywhere and it can be used to do absolutely anything. "The next day, which was Lundi Gras...I proposed to them that we form a party of maskers and go to Bayou Saint John, where I knew that a lady friend of my friends was marrying off one of her daughters."